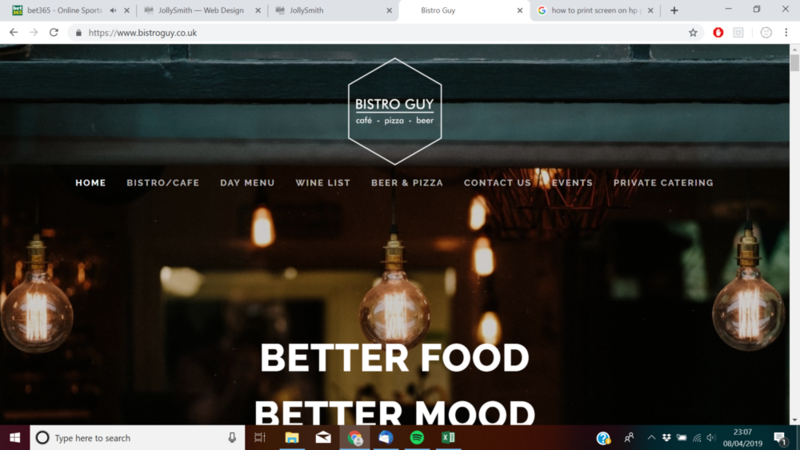 I (kyle smith) the owner of jollysmith has now began designing websites for all different types of companies, such as; a holistic company, a cafe, model shop, retail store and more. i have been creating websites for over 4 years using the online website platform squarespace to create my own styled websites with the influence and content provided by the customer. we have built all our websites working closely with the customer in order to replicate EXACTLY what the CUSTOMER wants. here is a basic outline of how it works and what it costs. initial meeting - the meeting will consist of roughly an hour to sit and talk about what you would want from your website, what you aim to ACHIEVE whether its visitors to your site or an online retail place. we can also discuss a time frame. setting up the shop name - for this you would need to own or buy a domain name. If you do have one we would need to transfer this to the online platform we CURRENTLY use to build the websites. if you don’t you will need to purchase one directly THROUGH squarespace. getting set up on squarespace - this is something we originally do for you and will voluntarily pay the first month. there is a 3 week free trial so always good to make the most of that. once we know what kind of online presence you want we can work out the monthly cost for maintaining the website and keeping it live. we can describe these in more detail during the INITIAL meeting. build the website - depending on the size of the website and how complex it is, we will then begin to design the look of the site with some guidance from yourselves. we will ask for content from you such as your about page etc and also imagery. we can use any existing images from an old website but recommend using new images for a new site to help with a new look. launch the site - we can also include some images for you to use on social media to promote the pre-launch of your new wesbite and build anticipation for your fans or followers. product prices start from £5 per product if the images are provided. £12 per product is charged for products with imagery that needs editing etc. All costs vary and are a rough GUIDELINE. feel free to get in touch for more information and in the meantime have a look through some of our previous work. a website that was created in APPROXIMATELY 4 weeks which included nearly 200 products. It is a fully working e-commerce website with categories for different riders with saturated images for an extra effect. The website sells motorcycling related products. a fully working multi page business website for a holistic company that offers treatments and yoga. Our first project which included a newly modern logo design and fully working new website. The website has Separate pages for each part of the company with a contact page and also a page that displays yoga classes, where they will be and how much they cost. a single page business website. includes a selection of menu’s, a contact section, about section and events section. this project included a tweaked logo design and new imagery. We did not supply the imagery but did ask for certain shots we felt would be suitable for the type of site we were aiming to achieve. please a brief description of the type of website you would like and time frame.